Rest, recharge, get things done — there are many ways to put this valuable slice of time to good use. And taking a break comes with one more reward: you'll return to work mentally and physically ready to handle whatever the rest of the day throws at you. Nothing clears your mind like moving your body. Depending on your neighborhood, you could stroll through a park, go window shopping in a mall, or simply walk around your company's building and meet new people. Find a secluded spot to catch up on the daily news, the book club novel, your favorite WIWT blogs, or maybe something educational that will further your career. If your workplace doesn't have a quiet room, try a nearby library or café. Get chores done that are difficult or impossible on weekends: the dry cleaner, the post office, the barber. For chores you do regularly, it makes more sense to find providers near where you work than where you live. Bonus: a wide open weekend! Highly successful individuals throughout history have sworn by the 10- or 15-minute nap or meditation session to get their creative and problem solving juices flowing. However, if you sleep at your desk or in an empty meeting room, make sure everyone who might see you knows you're on break. 5. Be a culture vulture. Visit a museum, art gallery, bookstore event or university outreach program. If those aren't easily accessible, watch a Youtube video that explores your cultural interests. 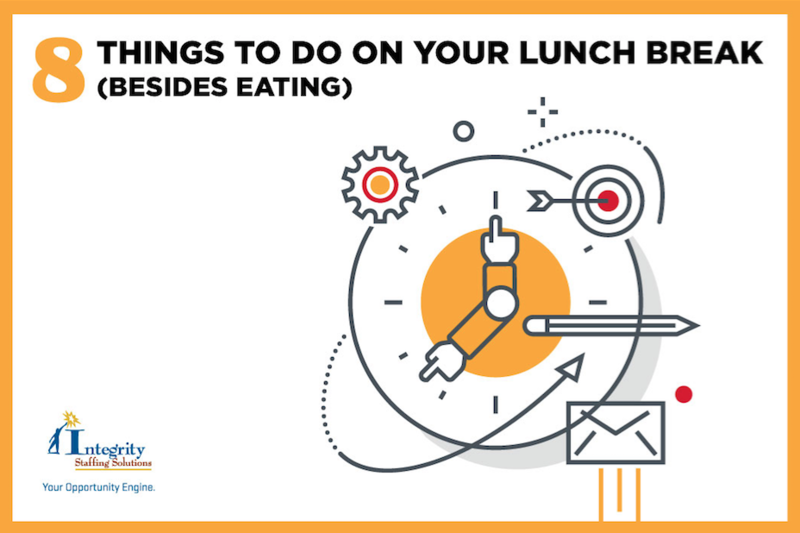 Whether it's a handicraft you want to pursue as a hobby or a professional skill to put on your resume, use your lunch break to feed your brain. Look for local or online classes that work with your schedule. 7. Get ready to job hunt. Even if you have no intention of leaving your current employment, anything can happen. 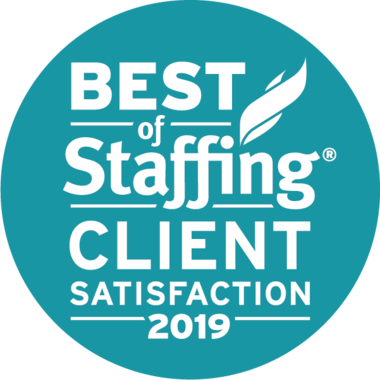 When it does, you'll be glad you're prepared with an up-to-date resume and a full portfolio of supporting documents, such as work samples, performance reviews, sales figures and client commendations. Get that stuff together now, while you have easy access to it. 8. Work on your network. Spend this free time reaching out to both personal and professional connections. Staying in touch means they'll be there when you need them. Make (and take home) a list of the key people you work with whose contact info you'll want if you leave suddenly.